You have until JUNE 2 at 8:00 pm ET (That's 00:00 UTC.) to complete the Meet the Leaders Quest and collect more than 7 million eaves. Chris Del Grande is the president and co-founder of Valued Merchant Services. He is a dedicated user of Empire Kred for over 4 years. 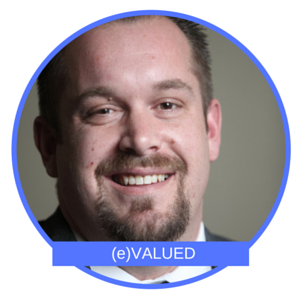 He’s a Business Owner, Speaker, Social Media Addict, Payments Expert and runs all of the marketing and social for @ValuedMerchants. Chris is a two time honoree on Inc. Magazine’s list of the Fastest Growing Private Companies in America and Social Media Shorty Awards Finalist for Small Business, he is always happy to help and support other users. Big thanks to Chris for generously sponsoring players and contributing repeatedly to the Leader Scholarship Fund. Many new leaders are onboard today thanks to his support. April Tesahe is a dedicated Empire.Kred player known for her ability to decipher even the toughest achievements. 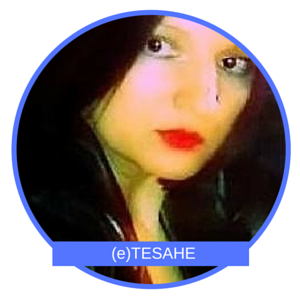 She posts fascinating photos on Google+, is interested in critical thinking and philosophy and enjoys reading. She reports joining leaders helped her to get noticed and increase her share price. Many thanks to April for sponsoring new leaders. 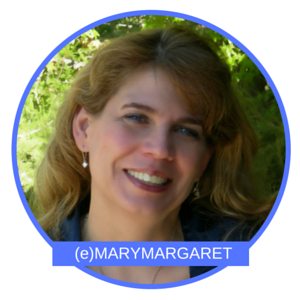 Mary Margaret combines her brains and experience in business and technology with heart. She is kind and compassionate in her networking and share purchases on #EmpireKred. Her concept of the Leader's program is "I want to be a substantial participant as well as be involved in a world where great content is respected." Bruce Witt has a great background in sales, marketing, training, and so much more. Internetsuccess4you.com works hand in hand with people to teach them one on one how to be successful online. They ALWAYS recommend #EmpireKred and the Leader's program! 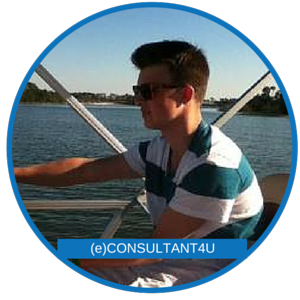 Joe is a small business hands on consultant for marketing and sales. His business is still new, and he is young, but his clients are doing great. He is related to (e)sallykwitt so you know that he is going to shine in Social Media. #EmpireKred helps people new in business get a huge start with the Leader's program! Event ends on JUNE 2. 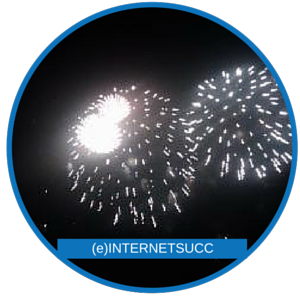 Previous achievements end at 00:00 UTC (8:00 pm ET). Today's achievements are available until June 3. Not a leader? Consider joining TODAY. Go to the Upgrade Shop and select the Ultimate Leader Upgrade – you'll earn double dividends and mission upgrades from other leaders, get 5 million eaves, all the pie up to 51, and mofd, along with an invitation to join the exclusive Leader Community.